I can’t say they are my very favorite k-pop group but damn if this doesn’t make me want to add “go to a Big-Bang concert” to my bucket list. They know how to work an audience. This is the type of wedding present one should put on the registry. 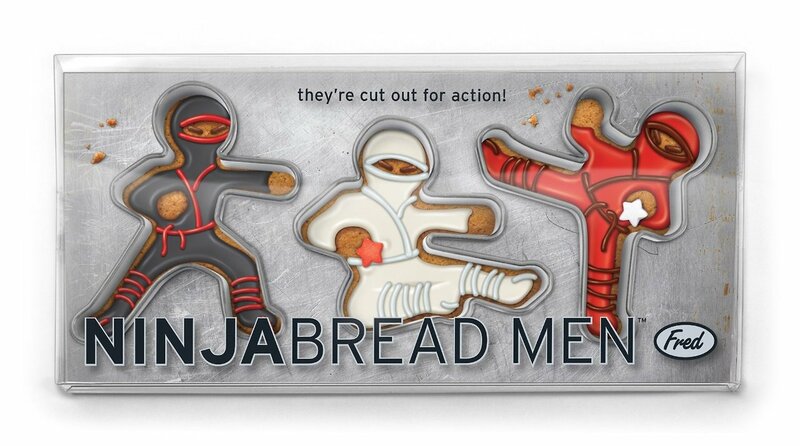 Ninjabread Men. Too bad I don’t have time or money to make a Ninjabread Men army. 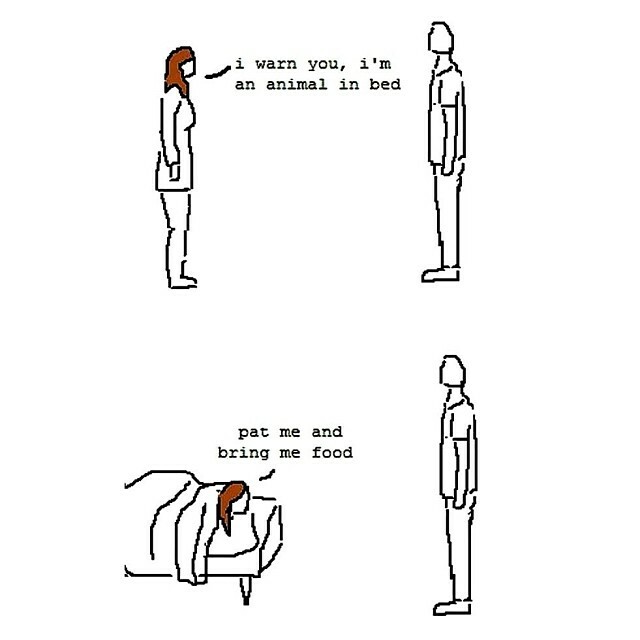 I should be ashamed to find this relatable.